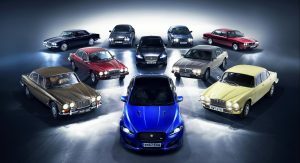 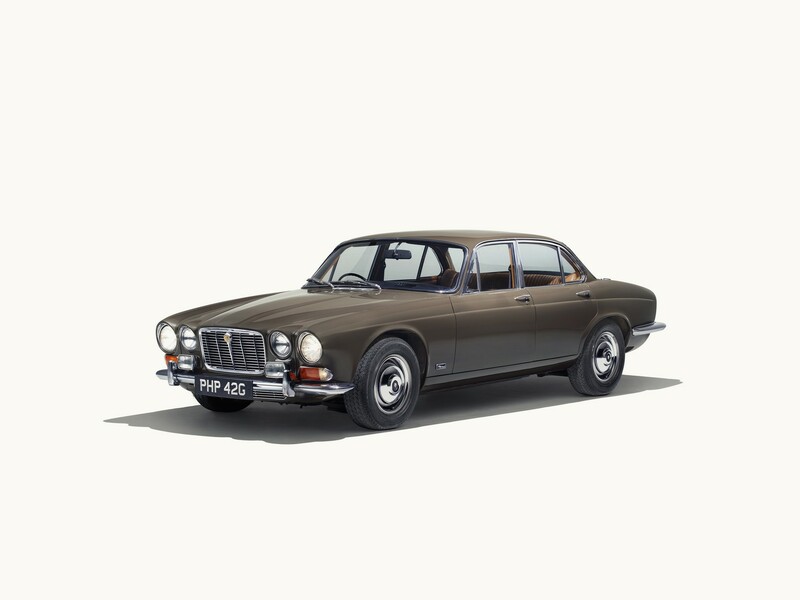 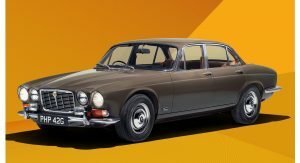 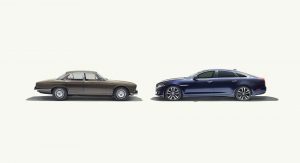 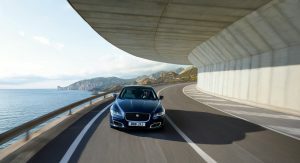 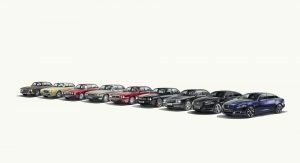 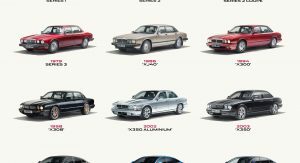 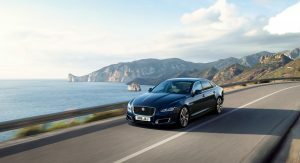 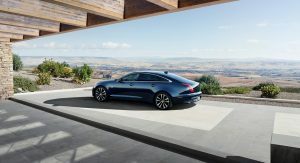 The Jaguar XJ debuted at the 1968 Paris Motor Show and the company is celebrating the model’s 50th anniversary by driving a convoy of cars to this year’s event. 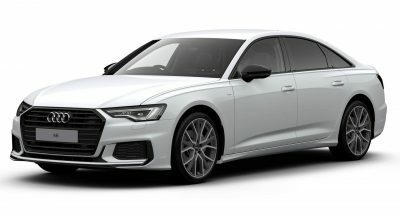 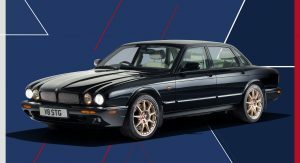 The 521 mile (839 km) long road trip will begin at the Castle Bromwich Assembly Plant in Birmingham, England and make stops at Jaguar Classic, the Bicester Heritage Center and the Goodwood Motor Circuit. The convoy will then leave the United Kingdom and travel to France where the cars will make a pit stop at Le Mans, before traveling to the Paris Motor Show. The convoy of cars will include models from all eight-generations of XJs. 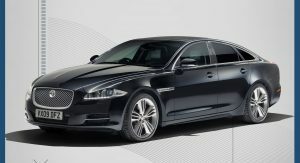 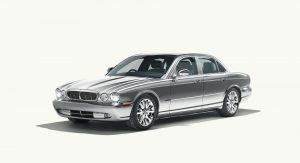 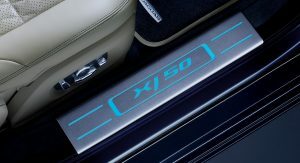 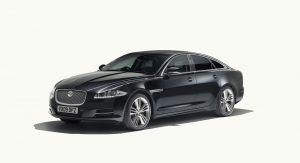 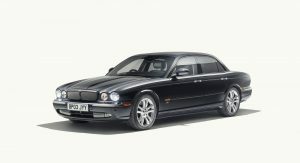 It will be lead by the XJ Series I and be tailed by the XJ50 special edition which was introduced earlier this year. 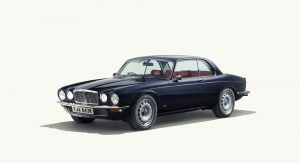 Other XJs in the convoy include a 1973 Series II, a 1973 Series II Coupe and a 1979 Series III. 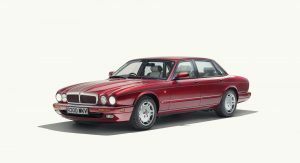 There will also be a 1986 XJ40, 1994 X300, 1997 X308, 2003 X350, 2009 X351 and a 2017 XJR 575. 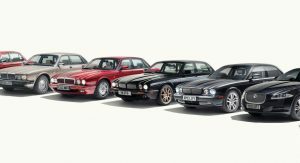 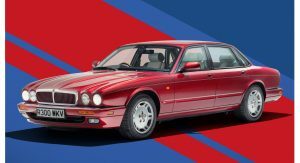 Unsurprisingly, the Paris Motor Show holds fond memories for Jaguar and the company has used the event to introduce a handful of XJs over the years. 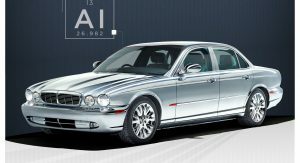 The XJ X300 debuted at the show in 1994 and so did the XJ X350 in 2002. 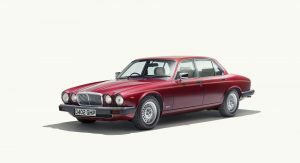 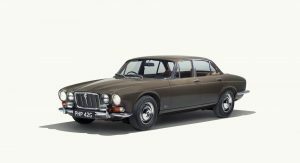 Of course, the story started 50 years ago with the XJ Series I which was envisioned as a luxury sedan which had the handling of an E-Type. It was launched with 2.8- and 4.2-liter straight-six engines and become an immediate success. 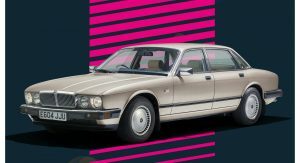 The XJ has undergone a number of changes over the years and it has been used by everyone from celebrities to the royal family. 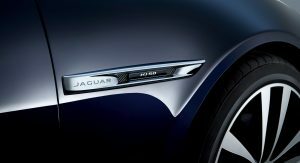 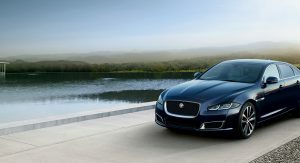 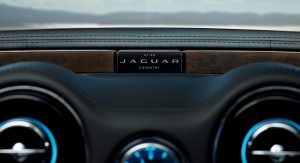 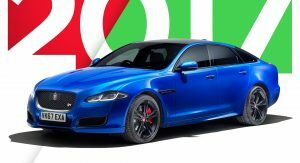 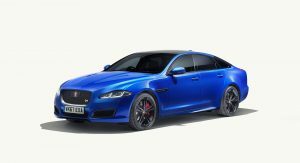 Despite the model’s focus on luxury, Jaguar has released a series of high-performance variants including the XJR 575 which features a supercharged 5.0-liter V8 engine that develops 575 hp (428 kW / 583 PS) and 517 lb-ft (700 Nm) of torque. 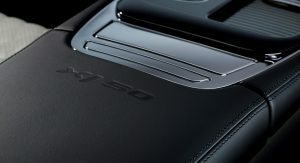 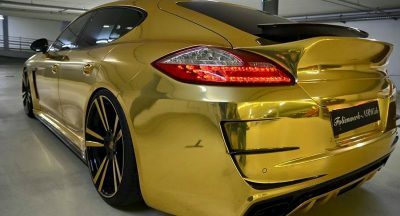 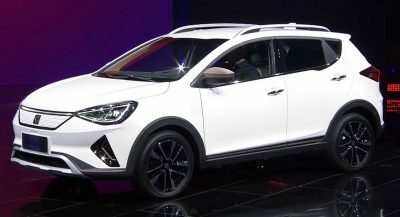 It enables the model to rocket from 0-60 mph (0-96 km/h) in 4.2 seconds before hitting a top speed of 174 mph (280 km/h). 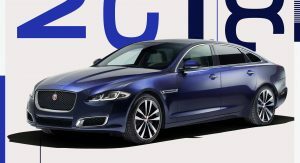 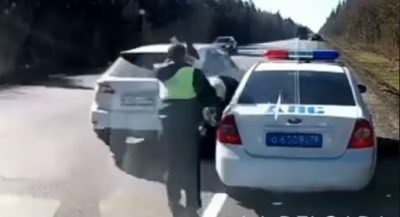 I’D LIKE TO SEE A NEW HEAD LIGHT DESIGN. 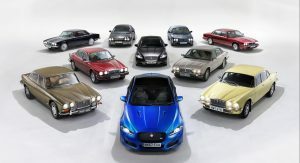 The question is, will this cavalcade of leaky unreliable British art pieces make it there!